For 1880 I was luckier than for 1881. Here are four pictures showing the year 1880. 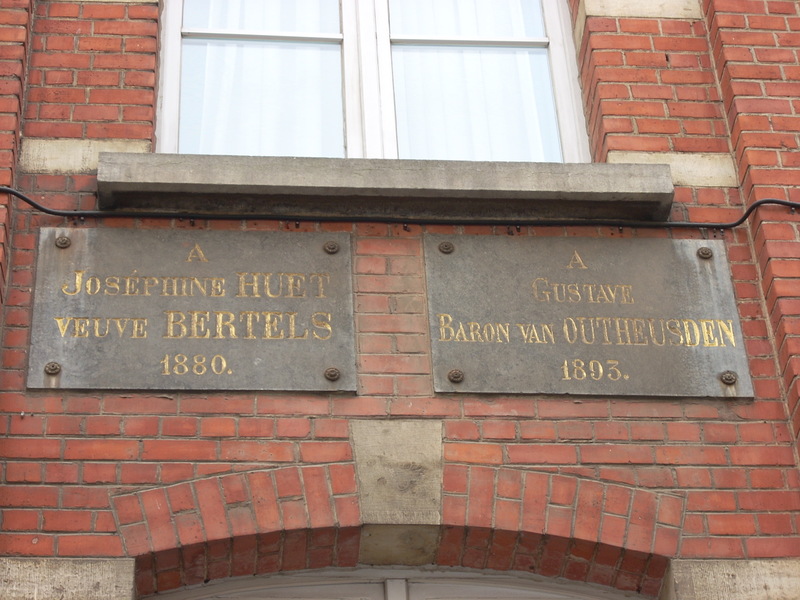 Note that the one of the pictures displays the name of Josephine Huet as benefactor of the Hospice in Rue d’Accolay. 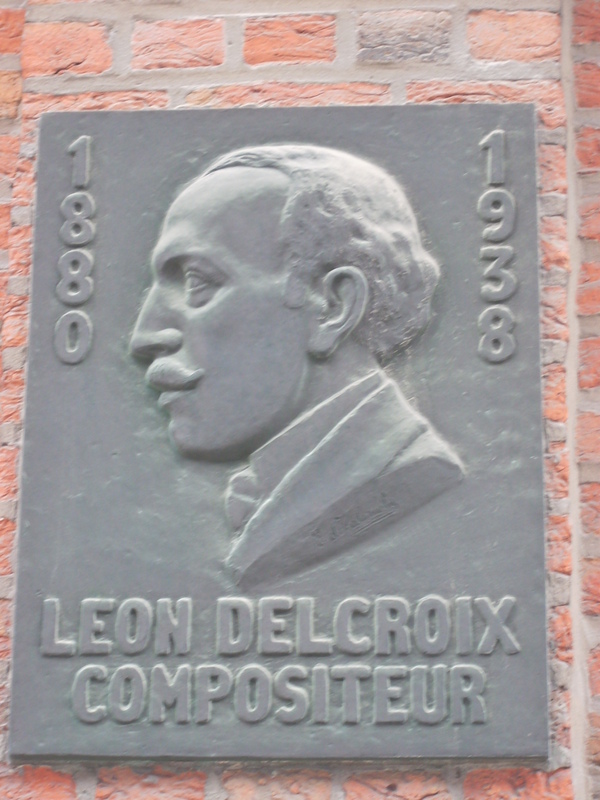 The same name appears on a plaque in the façade of the “Résidence de Beaufort” in the Rue aux Laines. 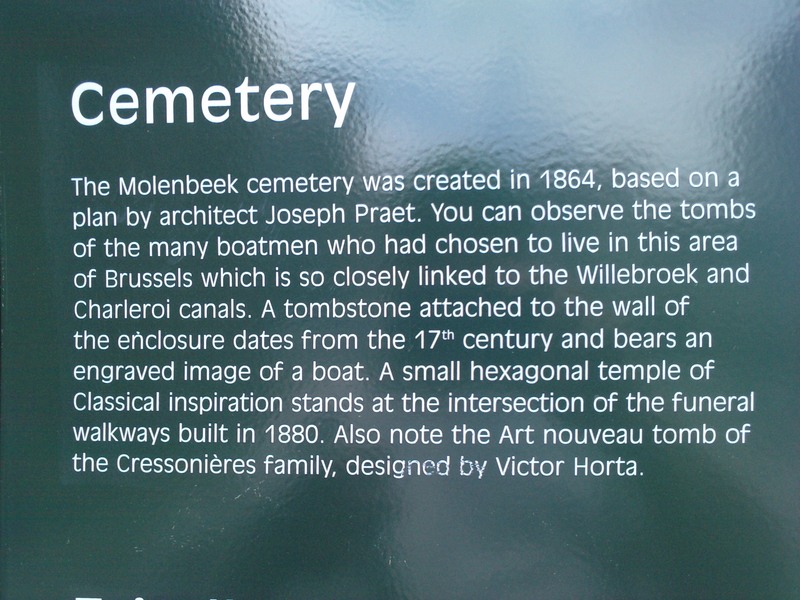 Plaque explaining some features of Molenbeek’s cemetry. It mentions the year 1880. 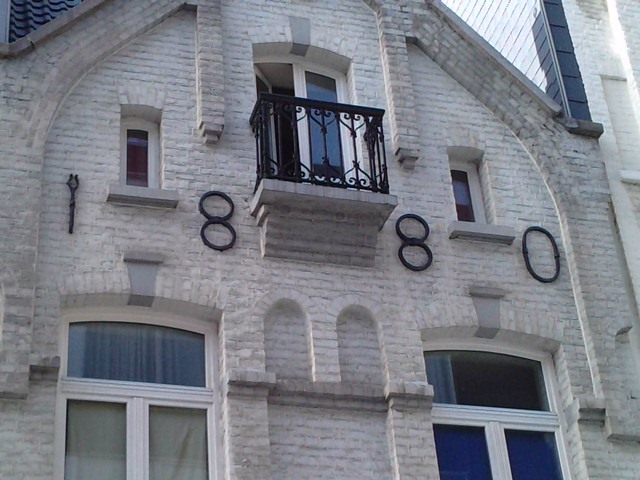 This entry was posted in Leon Delcroix and tagged 1880 on 16/07/2012 by roncozapatero.